Our new game Ball King comig out on Thursday for FREE! To see more head over to http://ballking.qwiboo.com. 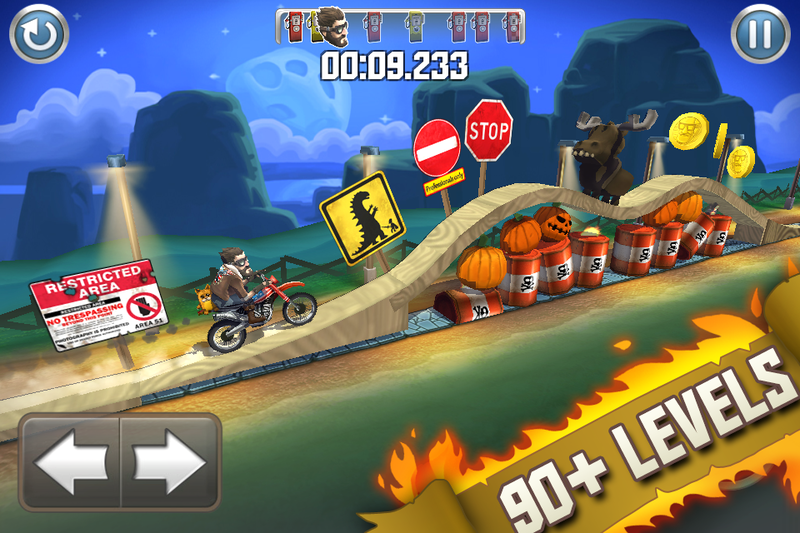 Also new Bike Baron update will be coming out very soon with new levels! The second anniversary of Bike Baron! It was exactly two years ago that Bike Baron was released into the App Store. Today there's over 5 million players worldwide who have created 500 000 user levels! 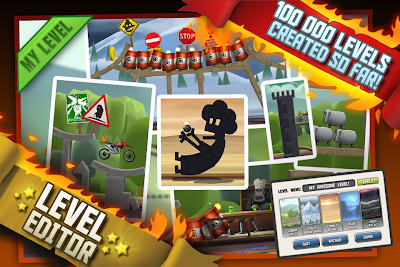 It's amazing number of levels and some of the best levels have been featured in the game. 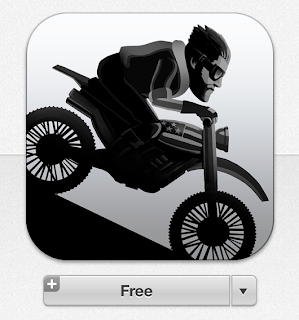 To celebrate the anniversary Bike Baron is free for a limited time! You can record videos in Bike Baron! Bike Baron Update 17 adds support for Everyplay which lets you record your crazy stunts and share them with everyone! 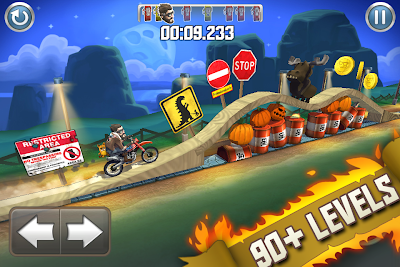 Bike Baron coming to MAC on November 29th! After secretly working on MAC version of Bike Baron for last few months, we can finally announce it! It will be available from Apple App Store on November 29th. As for our iOS version of the game we plan to update the mac version with new levels and stuff. We can't wait for you to try it out and we are looking forward to hearing your feedback! 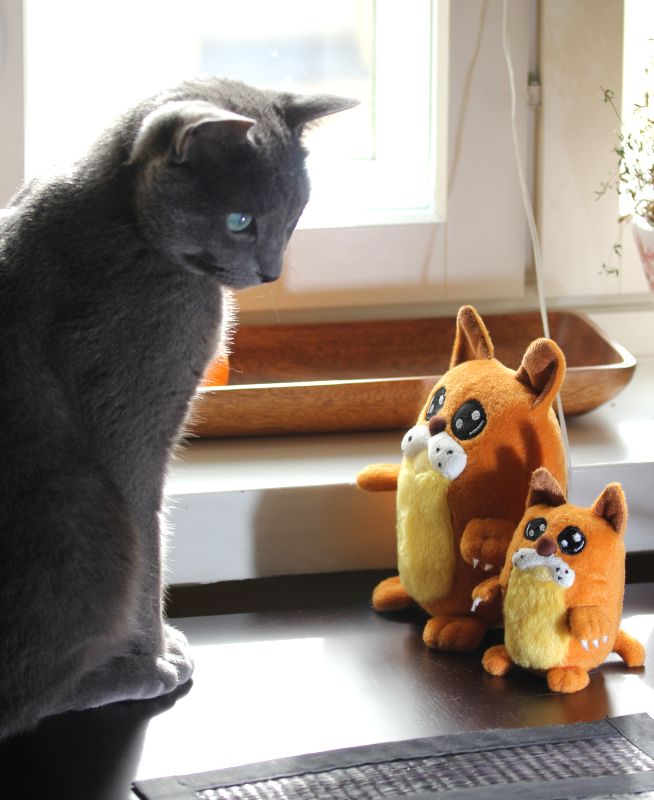 Now we're thinking about ordering a bigger batch of Bike Baron themed plushies. So the question is how many of you would be willing to get one of these? The smaller is about the size of an iPhone. The bigger one is pretty much the same height as an iPad. 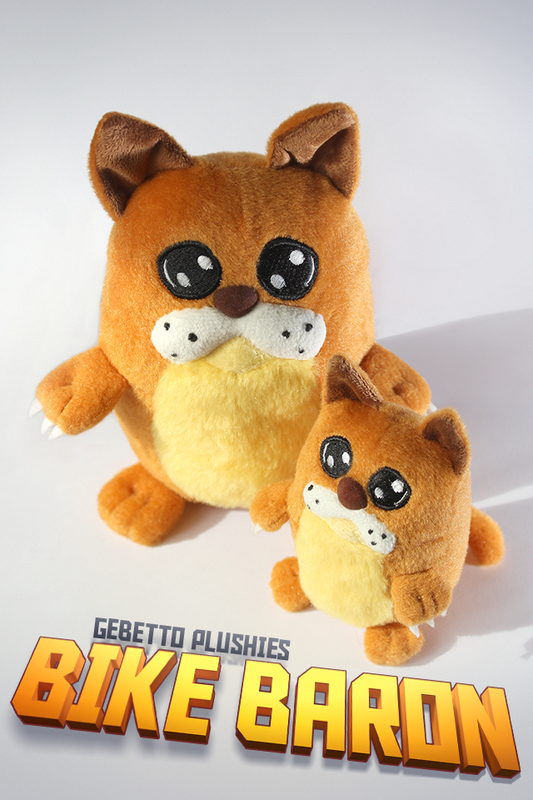 The material is very fluffy, just like a real Gebetto! The cost would be around 10-20 dollars but that is subject to change because we're not yet sure about all the expenses. Extra levels discounted to $0.99! 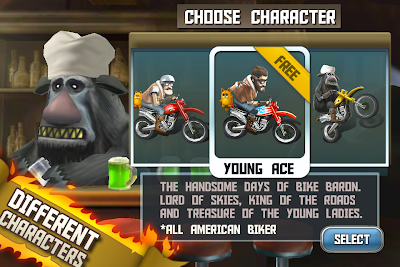 To celebrate one million sales of Bike Baron around the world we decided to put the Santa Pack on sale for $0.99! Santa Pack includes two new characters and will unlock 10 extra levels in the game. There will be also more levels coming in future updates for all Santa Pack owners. You can purchase Santa Pack from the characters selection screen, just select one of the Santa Pack characters and tap the Buy button. We are also working on next free update that will bring more levels for everyone. Update 8 takes you to the younger days of Bike Baron! Introducing Young Ace and even better support for the new iPad. - 3 new FREE levels added to the game! - 10 new IAP levels added to the Santa Pack! - Amount of level themes almost doubled! - Brand new character selection screen! - Can you find all Golden Gebetto collectibles which have been scattered around the levels? 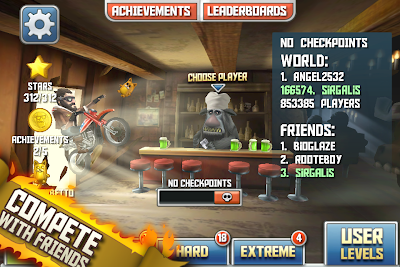 - New insane game mode for Extreme Players: It has no checkpoints! Get ready to conquer the leaderboards!